Save up to 20% as a Florida Resident! You will be asked to show proof of residency at the admissions desk when you pick up your ticket. 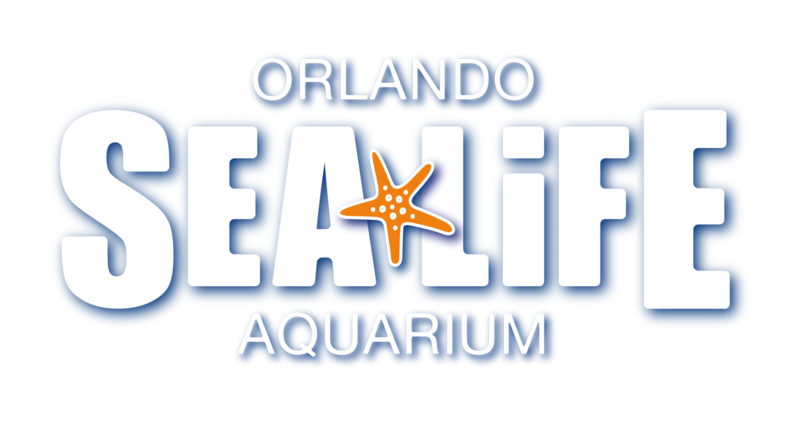 What will I see when I visit SEA LIFE Orlando Aquarium?